This modern retail space is located in the popular shopping area of Châtelet - Les Halles and is perfect for brands to host a Pop-Up Store. 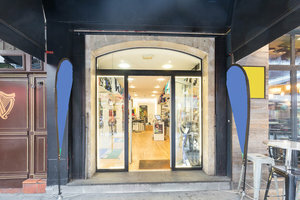 With a 3 m frontage and large display windows facing a busy street, this space offers brands and designers the chance to gain exposure in a bustling commercial area. The interiors are simple with white walls, wooden floors and product display options including garment racks. The basement is finished to a good standard and offers further retail space. The space is available completely empty. 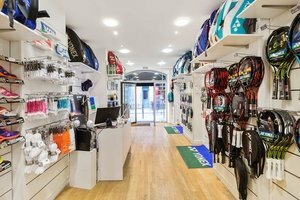 Located in an area that benefits from high levels of passing foot traffic, this shop is perfect for brands and designers looking to grow their customer base.